Google provide free space for its users to store their data with their Google account. 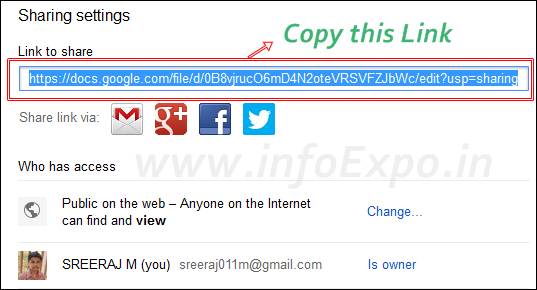 The files of Google drive does not have permanent links, but google provides a share link , which can be used to share the file with friends. This link opens a page on which you can find a download button for downloading the file; So a this is not a direct link. 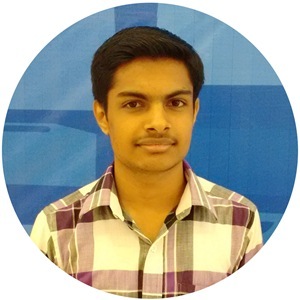 Google-DriveR - helps easily to create permanent links for your Google Drive files, thus easily access your files in a single click download. You have to Change the permission of who can access the file form Private to Public (if you want to share the files through your website). 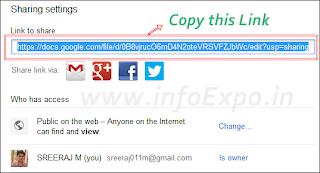 Just Paste your file share link it the box and your file's Permanent Link will be automatically generated.